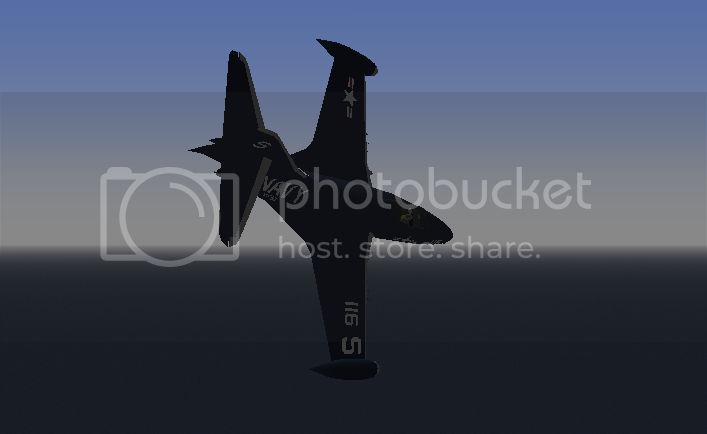 Got the first of the jet powered Grumman cats here: the F9F Panther! chose VF51's 116 livery, as flown by Neil Armstrong in Korea. Last edited by ysmajor on Sun Oct 05, 2014 12:22 am, edited 1 time in total. Ah, nicely done, Major. I've been looking forward to a good Panther for some time. Sorry to be a bit of a pest but the readme was confusing. 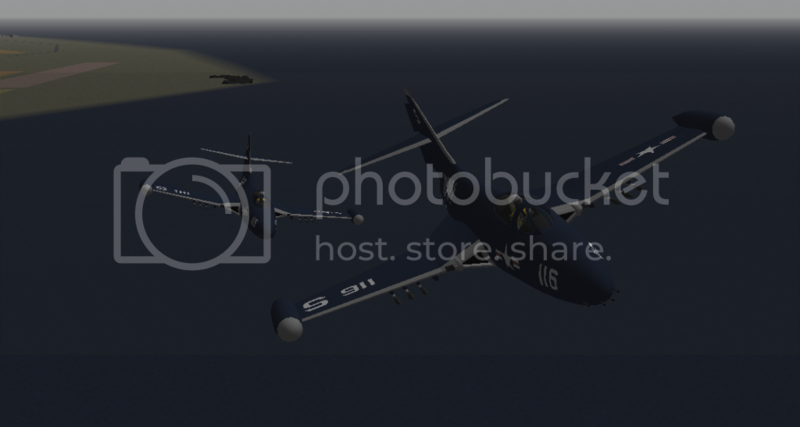 Do I paste the new information into the air_tf58 list file or the main aircraft.lst file? Just copy it in any airxxxxx.lst file that you like. PS: Wow didn't realise it's been 5 years since this one came out!